Lenovo ZUK is ready to add another smartphone to the series. Some specs and features of the phone were recently leaked online. Here’s what you need to know about the Lenovo ZUK Z2151! Lenovo is back with yet another smartphone. It is adding a new member to the ZUK family. Following the success of ZUK Z1 – which was graced with Android 6 in Cyanogen 13 nighlies style, Z2 later named as Lenovo Z2 Plus, and Z2 Pro, the company took this decision. The latest variant is addressed by its model number, for now. It is called Lenovo ZUK Z2151. The Chinese website, TENAA was the first one to receive this info. So, it decided to share its excitement by disclosing several details about the phone. According to its recent post, it has revealed various specs and features of the new Lenovo ZUK phone. Several images have also been leaked by the website. And, we must say, they look quite promising! The new Lenovo ZUK Z2151 is the fourth device, in the ZUK series. It is a mid-range smartphone with distinct features. The phone comes with 142.9×74.5×7.68 mm dimensions and has net weight of 160 grams. It is powered by Qualcomm Snapdragon 821 SoC, with the capacity of 2.35GHz. It bears a 5.5-inch display, with Full HD and a resolution of 1920 × 1080 pixels. Additionally, the phone comes with two storage options, i.e., 32GB and 64GB. It runs on a battery of 3,000mAh. On the software front, the phone is decked up by Android 6.0.1 Marshmallow, with full network support. The leaks also mention that the phone comes with 4G connectivity. The camera features of Lenovo ZUK Z2151 are quite amazing, too. The device is a treat for all selfie-lovers, as it comes with an 8MP front camera. On the rear-end, it sports a 13MP camera, with Dual-LED flash. 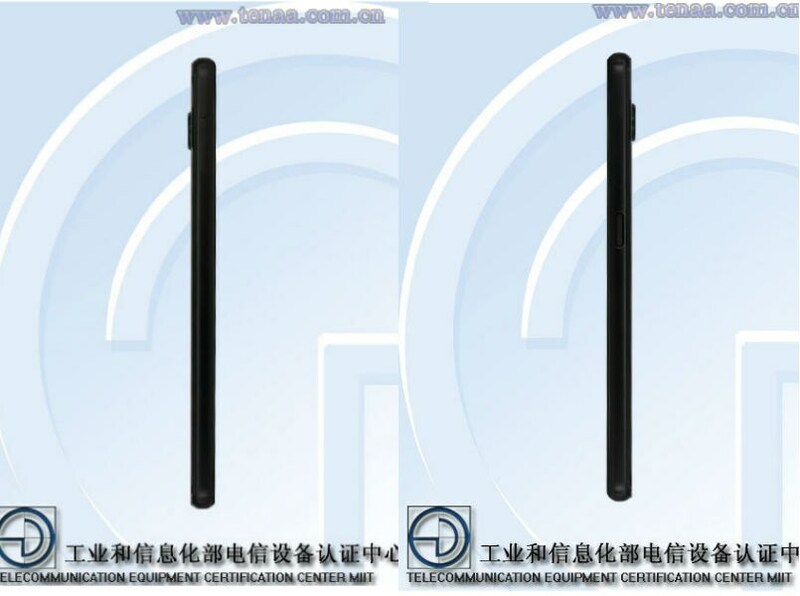 The images disclosed by the website, give a clear picture of the phone’s appearance. They reveal the ZUK logo, at the phone’s bottom. On the top-center, towards the back, we find the rear-camera. The front side reveals a home button, which is also the fingerprint scanner. The left side bears the SIM card slot, while the right side has the power and volume buttons. You can take a look at these images here! 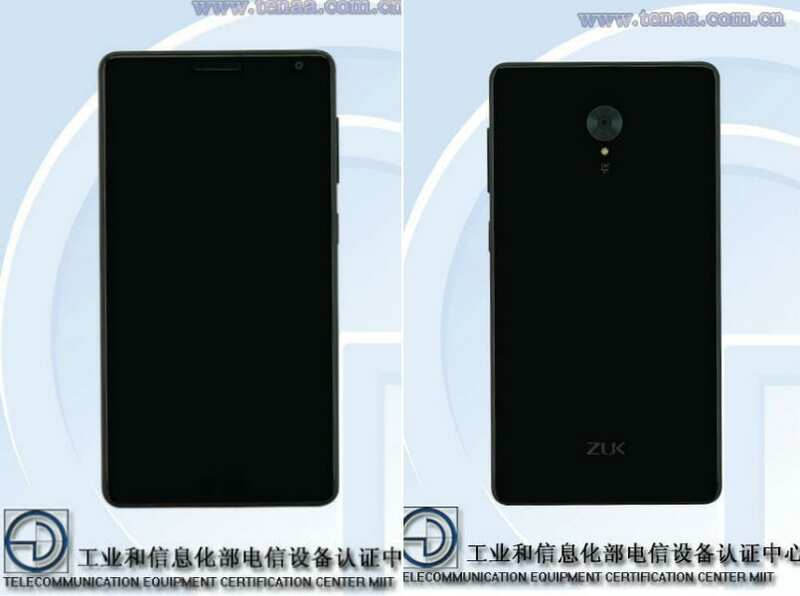 Well, the specs and images of the new Lenovo ZUK Z215, seem pretty interesting. We’re sure that this information must have got you quite excited. But, you might have to wait for a while. No official date of release has been unveiled right now. All we know, is that the device is likely to hit the Chinese stores first. It will make its entry into India, at some point later. So, all you can do is anxiously wait for another update. As soon as we get one, we’ll keep you posted. Stay tuned!